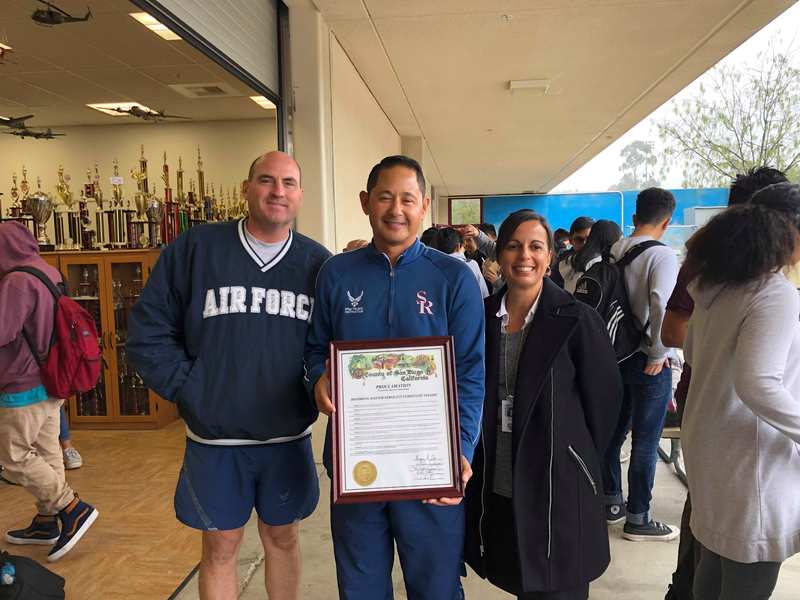 Congratulations to our Aerospace Science Instructor, Master Sergeant Ferdinand Toledo! 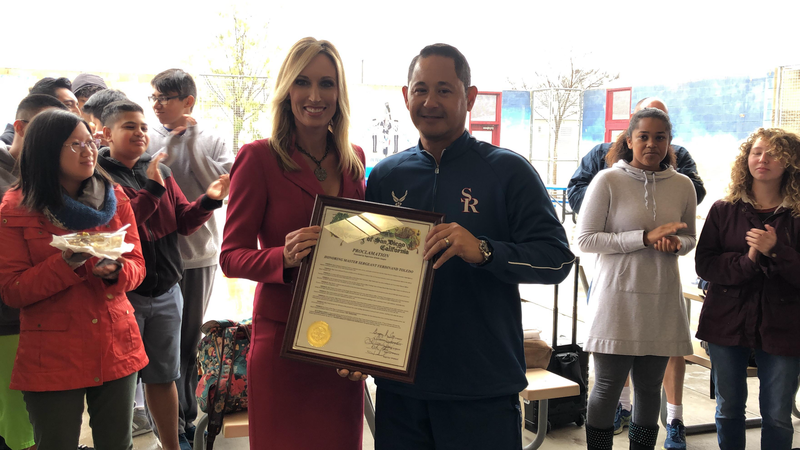 He received the teacher of the year for the whole entire San Diego Unified School District! 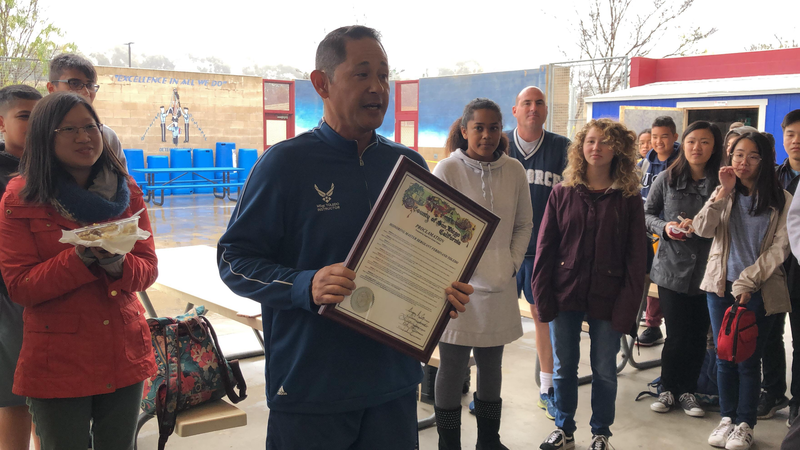 January 17 is officially MSgt Toledo day!